“Despite our best efforts, delays in the approval process have forced us to make other plans and we will not be able to move forward with the data centre,” Apple on the planning delays in Ireland. In our last construction piece, we gave focus to the inadequate level of property supply compared to the level of demand in Ireland. Several factors hold back the development of property in the country, including a shortage of around 112,000. What about the Irish planning process? There are several factors causing difficulties in delivering a sufficient property supply. Ireland has a time-consuming planning process that holds up the development of infrastructure. 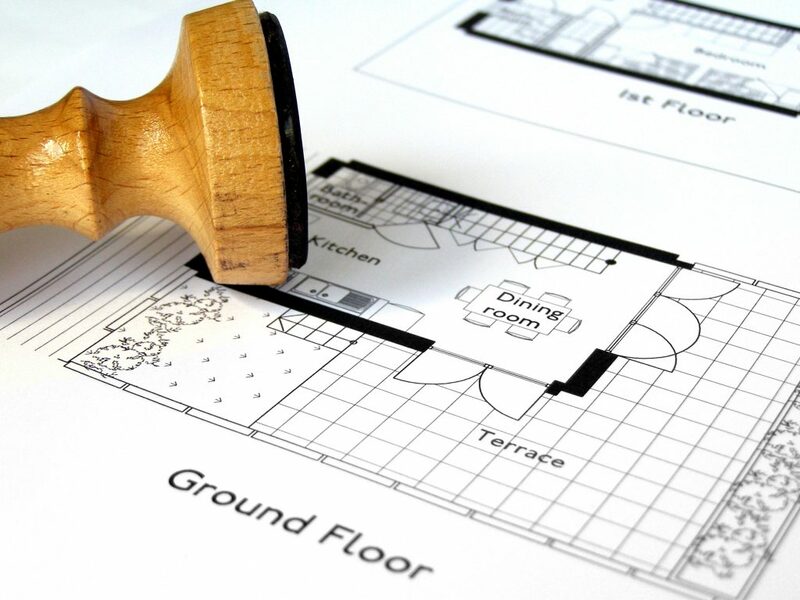 Could the system for planning permission approvals in Ireland be improved? Especially concerning the emerging plans of multi-national data centre builds. People opposing data centres are pointing towards the impact they could have on the electrical grid and the environment, which is a fair argument. There is arguably an excessive amount of time taken by authorities to make decisions and move the process forward. Ireland losing the contract for a €850 million (Apple) data centre in Athenry is a fitting example of the time-consuming planning process. The original planning application commenced in 2015, but when the process ran into 2018, the company scrapped the plans. Speeding up the planning approval process would require a change to the centralised Irish planning system. One possible strategy is to increase the amount of designated Strategic Development Zones (SDZ) in Ireland. Planning applications in SDZ cases are innately straightforward and less time-consuming. An example is the Adamstown development (large scale residential development, integrating services such as a railway station, schools and other services into the area). Countries like England and Germany are comparatively less efficient than Ireland at meeting new levels of housing demand. But with levels of supply expected to fall short of demand for the next couple of years, one can argue changes need to be made to solve ‘the Government’s biggest issue’ – the housing crisis. Foreign Direct Investment in Ireland looks promising for the foreseeable future, but barriers in the construction sector should be dealt with sooner rather than later to maintain the positive influx of FDI. Changing the structure of the Irish planning system and using Strategic Development Zones for less time-consuming approvals are ways we could garner more efficiency in our building supply.